As Valentine’s Day approaches, we’re all thinking about ways to show our LOVE! The healing power of massage and the benefits of the Aromatouch technique are at the TOP of our list here at Oil Life! AromaTouch, developed by David K. Hill, is all about maximizing the benefits of essential oils while utilizing the healing power of touch. Like other types of massage, AromaTouch helps reduce physical and emotional stress. The difference, however, is in the oils. Touch has the power to help us feel calmer, safer and loved. It is one of our basic fundamental needs and helps strengthen our physical, mental and emotional health. Research has shown that something as simple as a hand on someone’s shoulder influences that person’s health and behavior in a positive way. 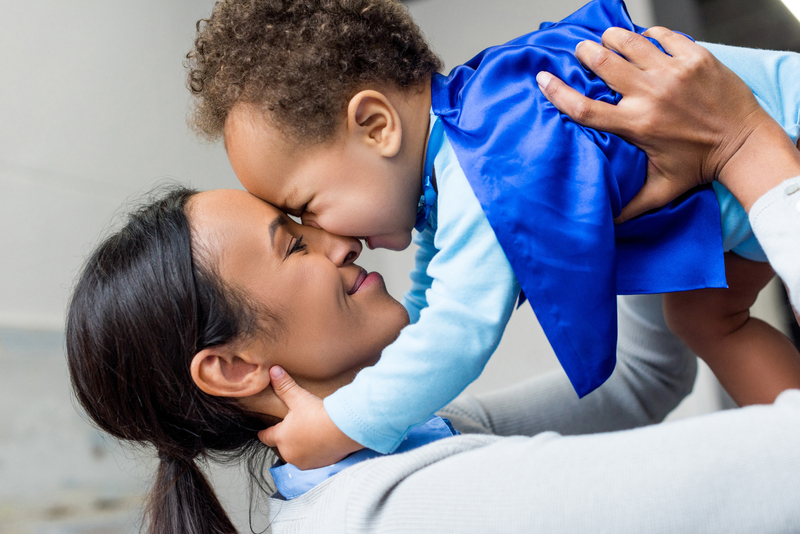 Research shows that the more physical affection a child receives during their childhood, the lower the rates of physical violence as an adult. Touch lowers blood pressure and levels of cortisol (stress hormone). When we receive wanted affection our bodies release oxytocin aka “the cuddle chemical.” This chemical helps nurture feelings of trust and connectedness. Just 20 seconds of affection triggers the release of oxytocin. Touch nurtures growth. One study showed that “touch therapy” for premature babies lead to 47% more weight gain than babies who received standard medical care. 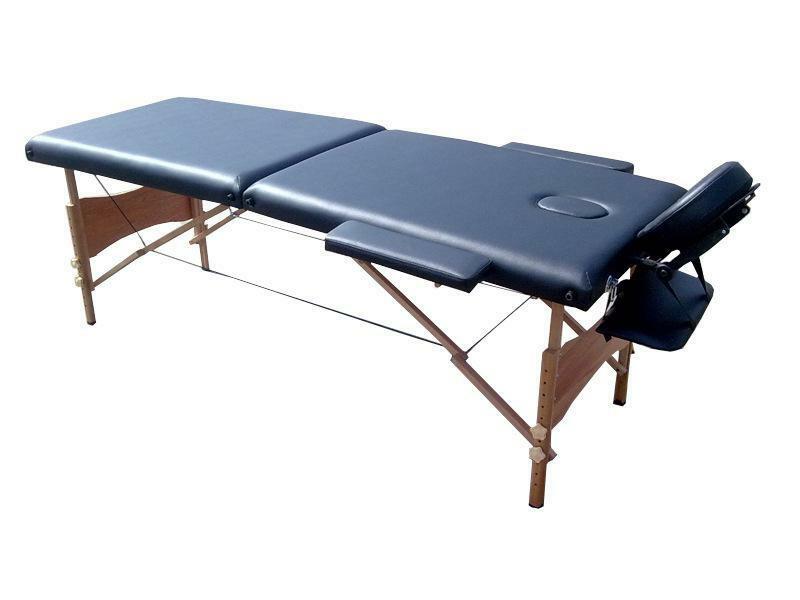 GIFT IDEA : Check out our beautiful massage table in the Oil Life Store! Inspire consistent touch therapy and massage between you and your sweetie! Have you seen our Intimacy Kit !? Packed with sensual scents, fun gifts and Valentine delights it’s sure to let that special someone how much you care! BETTER YET! 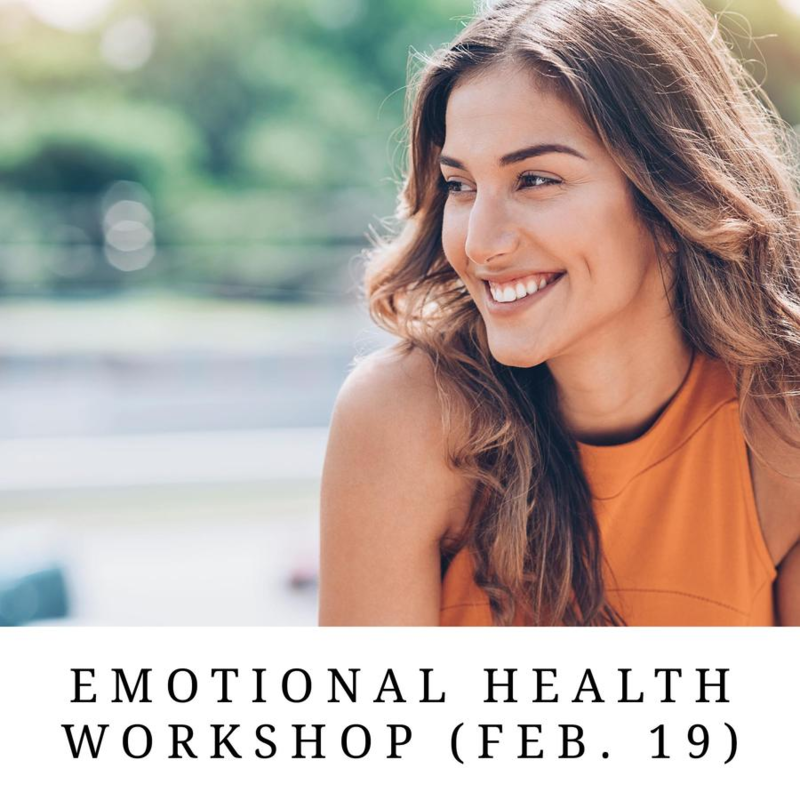 Add this to your next class for the beneficial bonus of a timely intro to the Oil Life! – Check out our VIDEO on what it includes! These Kits are GREAT for friends, teachers, neighbors and sharing samples!!! 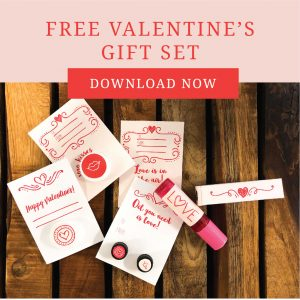 We made a FREE Valentine’s Day gift set print out just for YOU!!! Perfect for sharing your oils with your friends, the kids friends at school, your customers, family, etc! Say I LOVE YOU with a personalized oil card, gift or DIY set! Check out the FREE download here! Young, Karen. “Hey Sigmund.” Hey Sigmund, 2019, www.heysigmund.com/the-remarkable-power-of-touch/.